Buying your first home is a big undertaking. Of course it's also a bit frightening. If you're like most people, you'll likely need some guidance along the way -- and you'll undoubtedly need a skilled REALTOR® looking out for your best interests. As a veteran in Phoenix real estate, I'm absolutely qualified and ready to aid you in purchasing your first home. Not everyone with a real estate license is equally able to help you find your first home. My dedication to you, my client, is what makes the difference. What can you expect when using Bonny Holland for your first time home purchase? The process of buying a house has numerous stages. 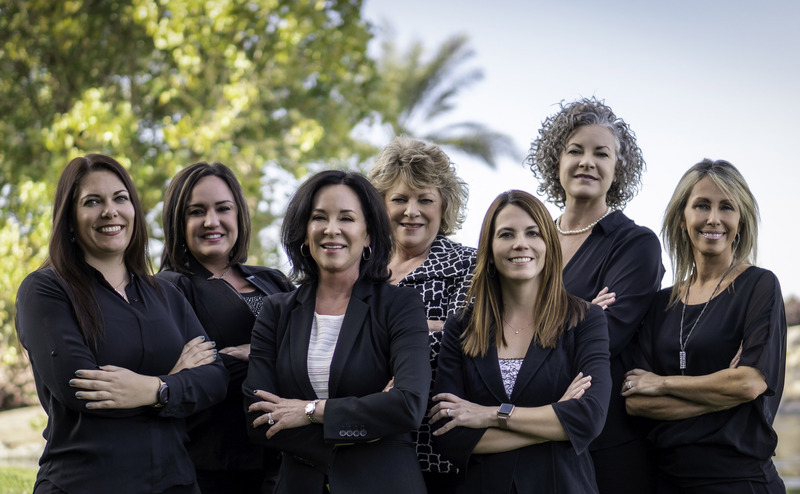 I'll be there for everything from finding the perfect home among all the properties available in Phoenix, to providing guidance on closing costs and everything in between. Need help outlining a want list of amenities that you want in your house, your community, and your school district? I'm the local specialist, and would love to help you. I can walk you through the diverse mortgages, home buying plans accessible, and the mind-boggling financial basics of buying a home. I will make sure you see all the properties that match what you're looking for, and keep a close eye on all of the newest listings. I am ready to help you buy your ideal house in the Phoenix area! Give me a ring at (602) 369-1085 if you can't find the right home for you here. I'll search the MLS plus use my industry contacts to find the homes in the Phoenix area that meet your needs.